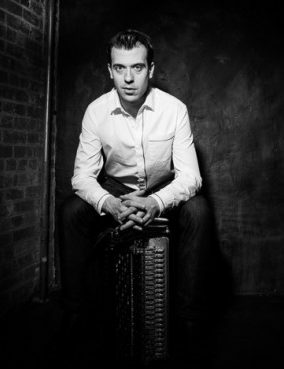 Heralded as “the next accordion star,” Julien Labro has established himself as the foremost accordion and bandoneón player in both the classical and jazz genres. Deemed to be “a triple threat: brilliant technician, poetic melodist and cunning arranger,” his artistry, virtuosity, and creativity as a musician, composer and arranger have earned him international acclaim and continue to astonish audiences worldwide. 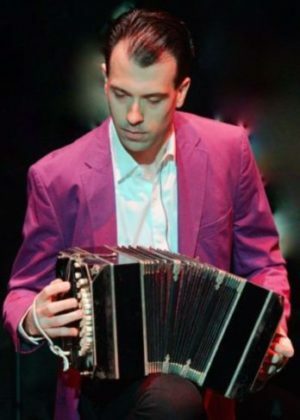 Labro is one of today’s premier classical accordion and bandoneon virtuosos whose collaborations in orchestral and chamber music settings range from soloist to composer/arranger. Often considered an expert on Astor Piazzolla’s music, he has charmed audiences worldwide. Click below to learn more about his current projects.